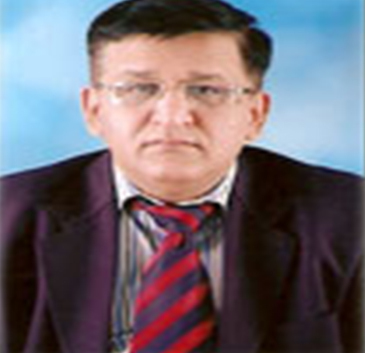 Dr. A. K. ARORA M.S. (E.N.T. ), F.I.A.M.S. 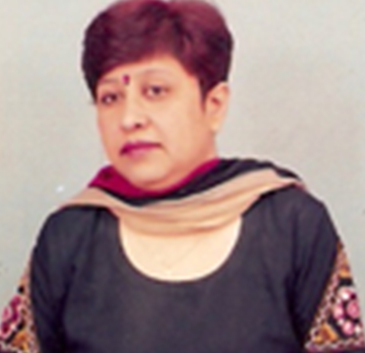 Worked as Senior Resident Doctor in Mool Chand Hospital, Batra Hopital, New Delhi from 1989 to 1991. Established own Hospital in 1991, doing charity work has brought awareness in Ear Nose Throat specialty in this rural belt of South Haryana by providing excellent care and by doing all sorts of ENT surgeries including Micro Surgery. Has organized at least twenty five free ENT camps in this belt of South Haryana. Former President Haryana State AOI., Former Secretary Haryana State AOI. Former Secretary Haryana State AOI. Life Member of AOI (INDIA). Life Member of Rhinology Society of India. Life Member of IMA (INDIA). Fromer (Four Times) President IMA, Rewari (Haryana). Received Honour from Rejangla Sahidi Samaroh Samiti for Excellence in Medical Field. Done House Job in Gynecology from Batra Hospital New Delhi, 1990. Established own Nursing Home in 1991, along with husband Dr. A.K. Arora and doing OBG work for last 15 years. Has organized free Gyn & OBS camps several times. Copyright 2009. Arora Nursing Home. All rights reserved.